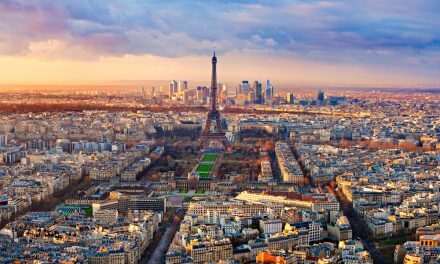 Despite Paris being one of the most sought after cities in the world to live – and renowned as being one of the key real estate and economic centres of the world – prices are currently the lowest they have been for a few years, reports Home Hunts. 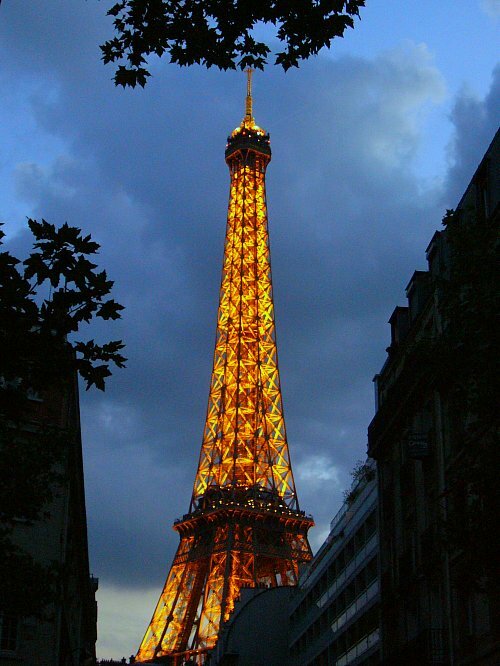 Paris is the most visited city in the world, welcoming around 32 million French and foreign visitors each year. It also has a commercial strength, which contributes around 20% of France’s GDP and is the number one city for size of economy in Europe. 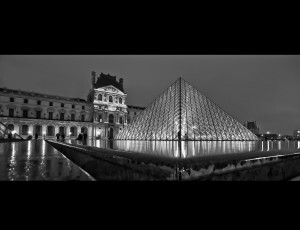 With the country having seen 0.3% growth throughout 2013, bringing the country officially out of recession, high net worth individuals are turning to Paris for prime real estate investment opportunities. The country’s growth, combined with the reduction of the capital gains tax threshold (and a further 25% reduction until 31 August 2014), means that buyers are looking for, and finding, good value for money. Home Hunts can reveal that the most sought after areas in Paris, in 2013, were the 8th, 16th and 17th arrondissements. The 8th and 17th arrondissements are situated on the right bank of the Seine. The 17th is a thriving business area where residential buildings are predominantly Haussmannian in style, and highly sought after. The neighbourhood of Batignolles, where artist Manet once lived, is one of the most coveted addresses in Paris. Properties, such as this beautiful three-bedroom apartment (HH-6588943), which is located in a grand period building, are in high demand. With a spacious kitchen, lounge and bathroom, this property is competitively priced at €1,345,000. 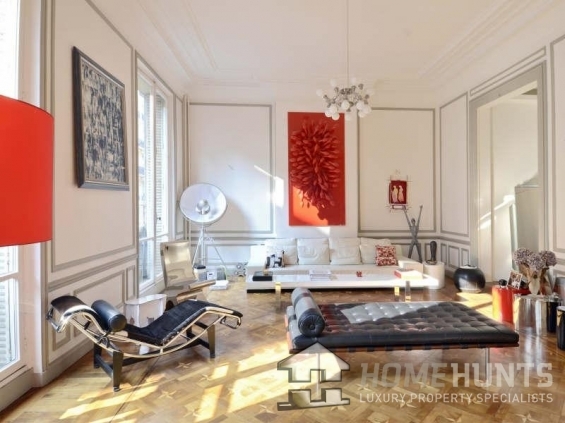 Magnificently styled to the highest standard, this seven-bedroom, 19th century townhouse (HH-6051867) is located in the Saint-Augustin area in the 8th arrondissement. Having been restored by an architect, this luxurious residence is bathed in light and also includes a home cinema and a gym. 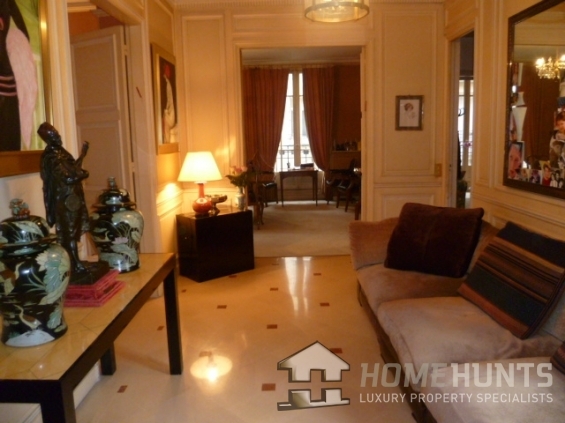 The property is priced at €8,400,000. 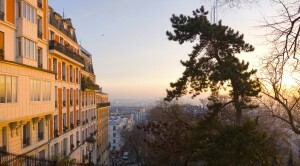 Also on the right bank, the 16th arrondissement is renowned for its excellent schools and affluent residential areas. 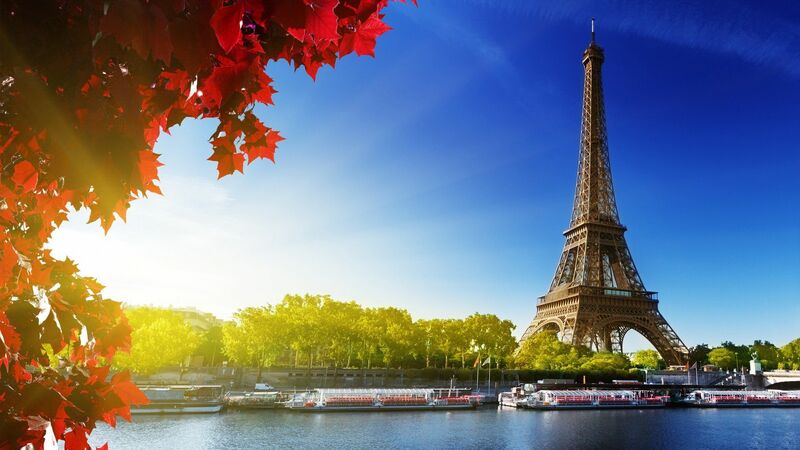 It is also home to Avenue Foch, one of the most admired streets in Paris, the Roland Garros Stadium and the Trocadéro, one of Paris’s most popular landmarks. This Bourgeoise Haussmann apartment (HH-7694535) is located on the 5th floor and offers three bedrooms, a terrace and a cellar. 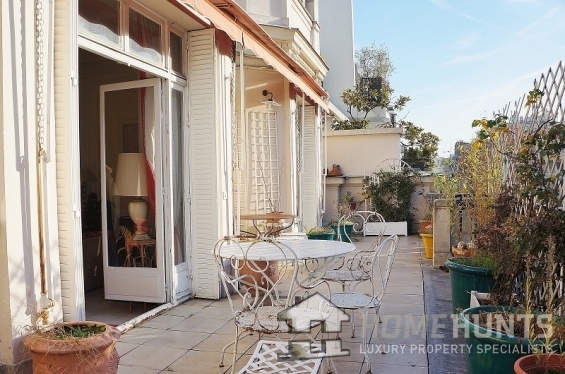 Located by Avenue Foch and Avenue de Malakoff, at €2,450,000 it is unlikely to be on the market for long. Who is buying – and what? 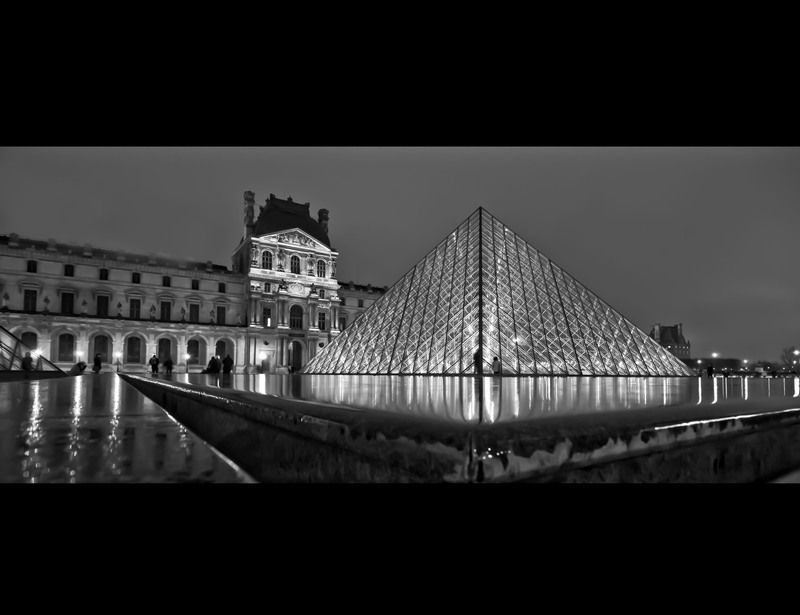 According to Home Hunts, buyers investing in Paris’s real estate are generally of American, Lebanese, Saudi Arabian, English, Kuwaiti and Italian nationalities. Overall, around 15% of enquiries are for properties up to €1m, 70% are interested in properties in the €1m-€5m range, 10% are looking for investments between €5m and €15m, and around 5% are seeking real estate at €15 and above. In terms of the most popular kinds of properties, Home Hunts can confirm that apartments in the 7th, 8th and 16th arrondissements are creating the most interest, closely followed by three-bedroom penthouse or high-floor apartments, and prime residences offering renovation potential. 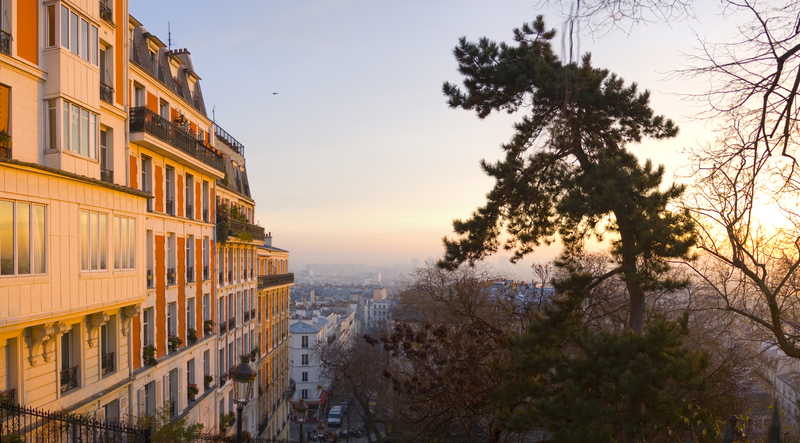 Home Hunts’ research shows that Avenue Kléber, a street in the 16th arrondissement, is becoming more and more popular with overseas buyers. 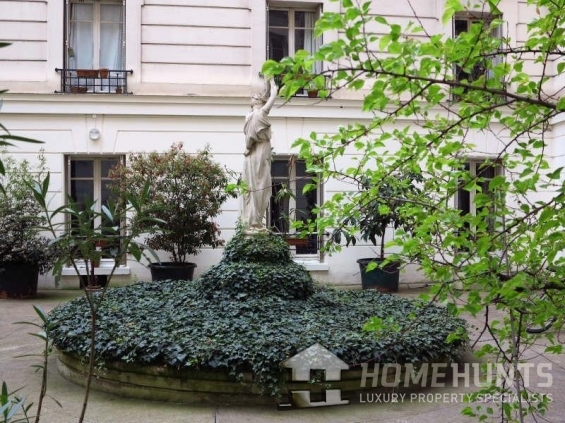 Avenue Kléber is an ideal location as it is positioned between the Trocadero and the Arc de Triomphe, has all the boutiques of Avenue Victor Hugo and sits right next to the golden triangle. 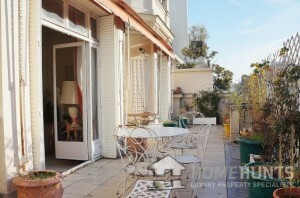 To find out more about real estate investment opportunities in Paris, visit www.home-hunts.com, and to speak with a Home Hunts’ consultant, call the French office on +33 (0)970 44 66 43.